SAVE THE DATE: The conference PICTURE THIS_ is back with its second edition, Thursday April 5, 2018. PICTURE THIS_ is initiated and financed by the Nordisk Film Foundation to address these changes and explore the future: “In recent years, we have seen such a massive shift in new technologies that we need to restructure our approach to film development and production and reinvent our workflows and procedures” says Allan Hansen, Chief Executive Officer of Nordisk Film on behalf of the Nordisk Film Foundation. 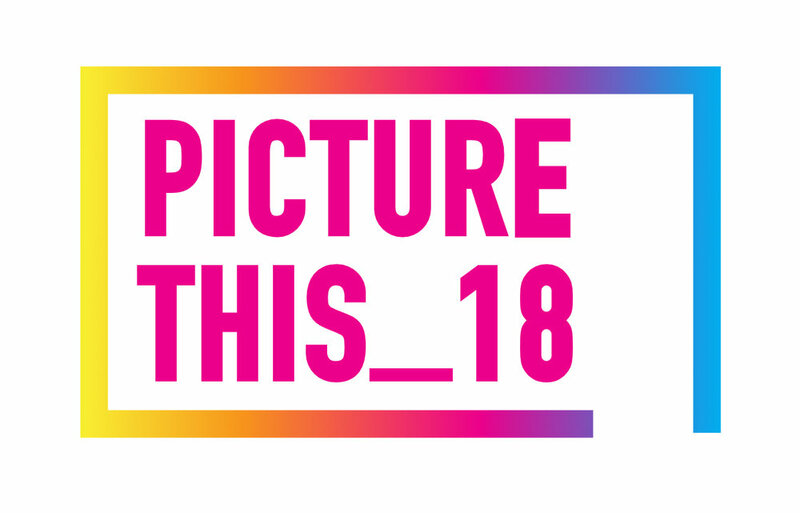 “Our ambition with PICTURE THIS_18 is to present the latest and ground-breaking knowledge in this rapidly developing field, inspiring the entire industry, from the established film professionals to the film schools and educators, to pick up the gauntlet and truly unfold the ever-increasing potentials of the film media”, he continues. The conference will feature a series of early adopter case studies and talks from innovative filmmakers, designers, technicians, scientists and industry experts from around the world, responding to the technological changes of the industry and pushing the limits of digital filmmaking. The award-winning journalist and media analyst Kate Bulkley (The Guardian and Broadcast Magazine) will be on stage, guiding us through the talks and panels of the day. The speakers and keynotes will be announced in the upcoming months. What Is the Future of Cinematic Storytelling?